With over 25 years of hands-on knowledge in a variety of roles progressing into numerous leadership roles for the past 18 years, Jim brings to Cox Automotive Canada a unique insight that can only be obtained from practical exposure at each level of the transportation and logistics industry. 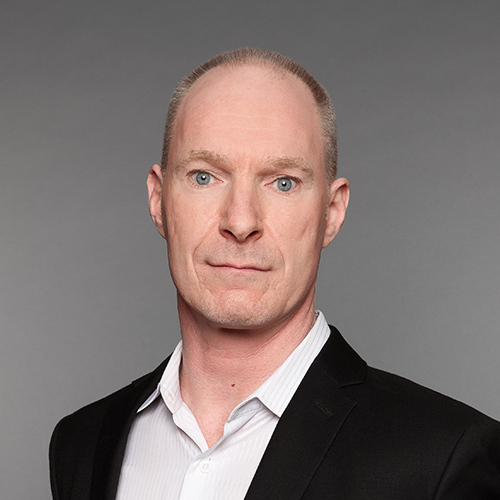 His extensive experience has led Jim to direct the overall strategic vison and performance for Cox Automotive Canada’s Ready Logistics transportation and logistics solutions. In addition to his formal business management education from Humber College, Jim has worked to supplement his hands-on experience with the appropriate industry-specific training and accreditation. As a transportation business leader, he has worked diligently to foster and create a workplace culture that promotes a unified organization, values growth in balance with process optimization, and prioritizes analytics in conjunction with cost control but remains focused on employee development in addition to accountability.